Who do you supposes watches Michigan Government TV? 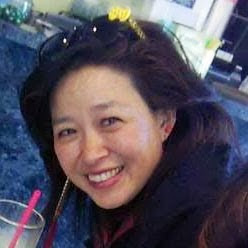 Frances Kai-Hwa Wang will be on Michigan Government Television with Roland Hwang, Frank Wu, and more. View the Michigan State Bar's Vincent Chin 34th Legal Milestone program on at 11:24 am on Monday August 24 on Michigan Government TV. Check out www.mgtv.org for live streaming.